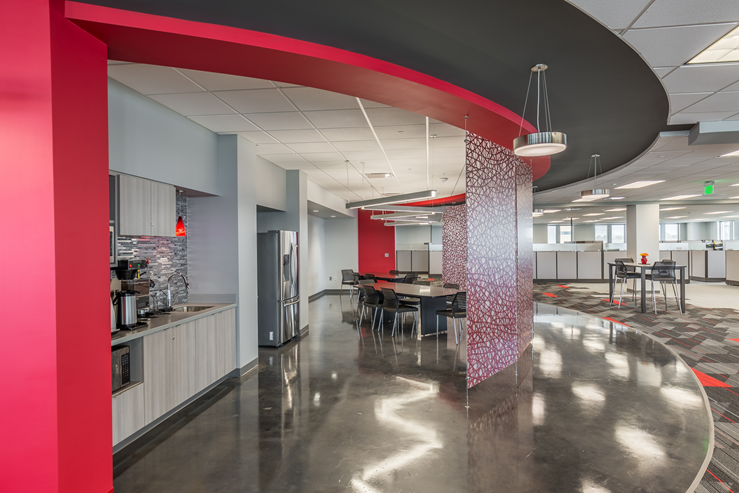 You may have noticed recently that more and more companies are making upgrades to their break rooms, adding perks like cutting-edge beverage brewing equipment, more comfortable seating, better food options, and a more inviting place to unwind at work overall. 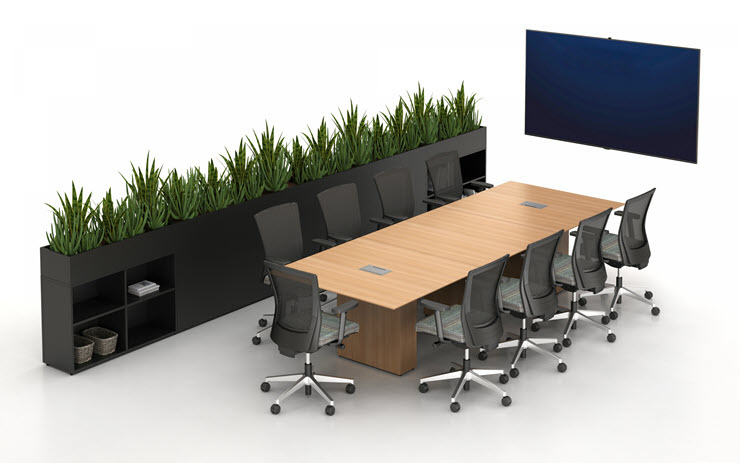 Biophilic Design: Do You Need it in Your Workspace? 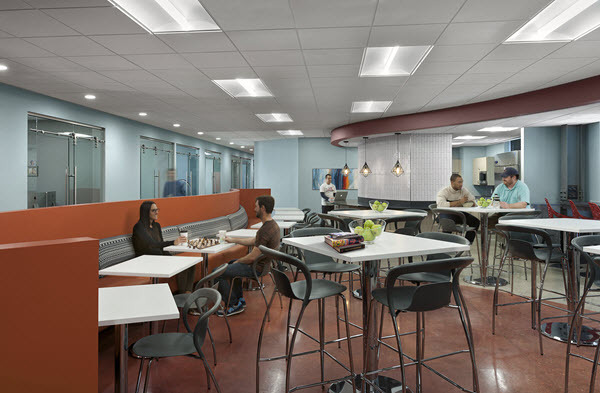 The days of stereotypical office settings with uniform cubicles, fluorescent lighting, and minimal open space are ending. Today, more and more offices are realizing that design workspaces with an integration with nature in mind is producing better outcomes for their business. Do you feel too tired to get a workout in after a long day at work? Do you find yourself craving junk food after a stressful day at work? Have you heard of deskercises? Do you remember the age-old adage 'health is wealth'? Without good health, we can’t do anything. Whether it’s working or taking care of our loved ones, nothing is possible. Fully devoting yourself to a job is quite an interesting and rewarding experience. However, it can also take a toll on your physical health, if you do not take the necessary precautions. When most people hear the word “industrial furniture,” their minds immediately turn to sterile, cold pieces in muted tones that serve a function, but in no way enhance the aesthetics of the space. 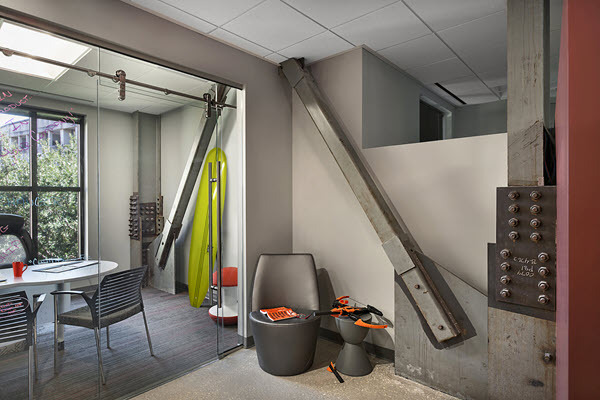 For others, “industrial furniture” brings up visions of unpleasant dividers used to transform an open office space into a maze of tiny, personality-less cubicles. And all of those old vignettes of the past are still available for purchase. Purchasing Industrial Furniture: Where to Start? When you’re considering an industrial furniture purchase, it’s easy to get overwhelmed. 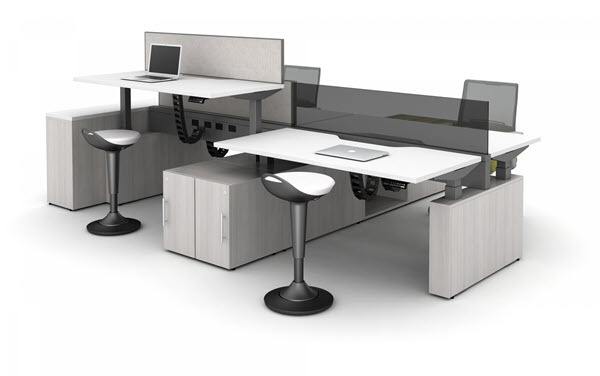 How many chairs and tables… in what style… from what vendor? There’s a lot to think about. Not to mention, industrial furniture is a significant investment. So you want to take time to reflect on your business’ unique needs before buying items your workplace will depend on for years to come.